English Expressions to Empathize with a Sick Person. One should begin by saying I’m sorry to hear that and then use this phrase. This phrase is perfect to comfort the sick person and give the confidence that you are there for him/her. Hope these phrase are useful to all you out there, Use them when required and make sure you don’t just remain silent or say silly things that would worsen the situation. 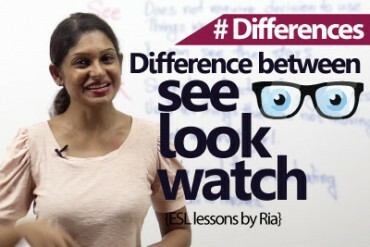 Previous Previous post: Using informal English expressions. Next Next post: Hand Talk – English Phrases and Vocabulary related to hand. 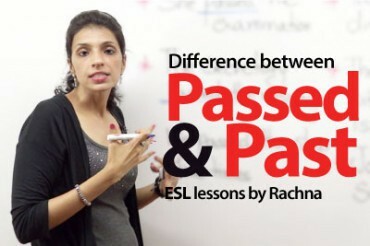 The difference between ‘passed’ and ‘past’. 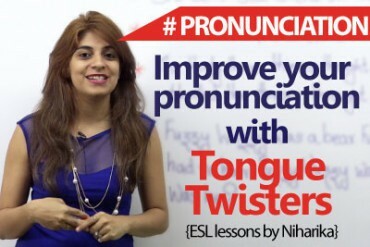 Tongue Twisters to improve your English pronunciation.